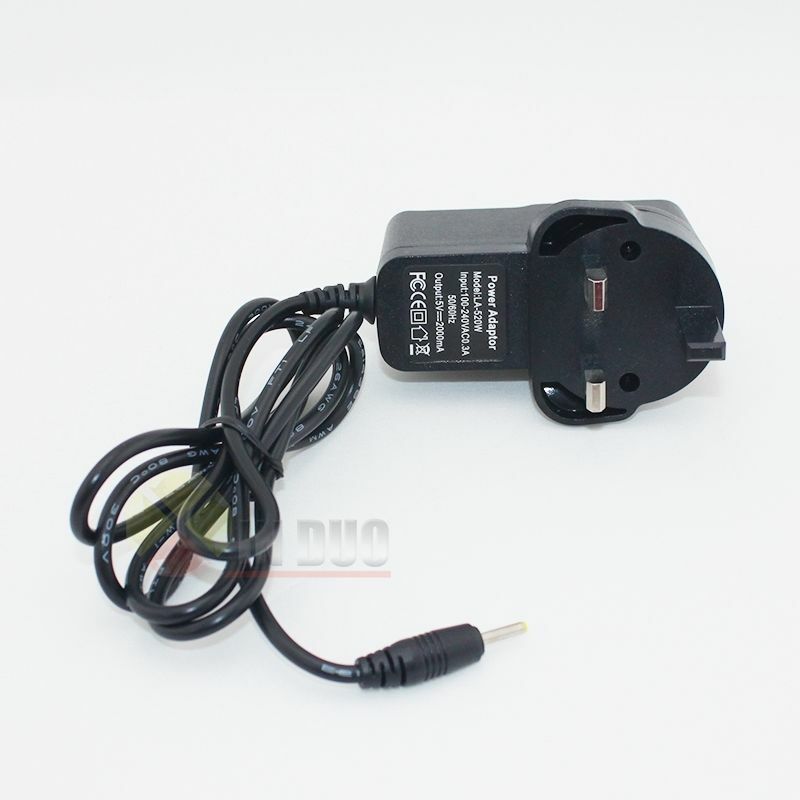 5V 2A UK Mains AC Wall Adapter Power Supply Charger Android Tablet 7" 8" 9" 10"
This 2.5 mm 3 PIN UK charger is suitable for most android tablets on the market today. Its rating is 5V and 2000mA, pin size is 2.5mm. Suitable for 7″ 9″ and 10″ tablets.